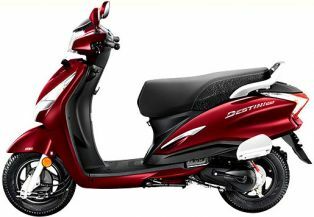 Hero MotoCorp launched the Destini 125 recently. 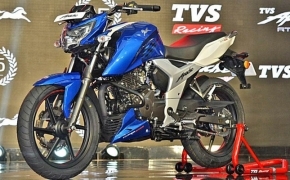 Its arrival is met with glaring expectations from Hero. 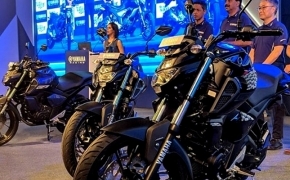 As the company expects to reap a host of profits from it in the coming festive season. 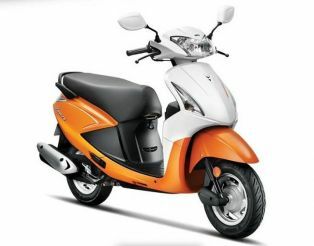 The Scooter is the company’s only entry in the 125cc segment thus it is also expected to face a lot of competition. 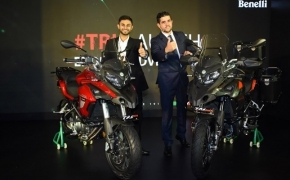 The new Hero Duet comes with all new chassis and 110cc engine developed by Hero MotoCorp. 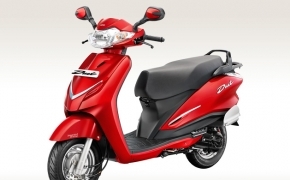 Apart from the USP of all metal body the Duet also posses loads of features like telescopic front suspensions, new analog-digital meter console, remote fuel lid and seat opener and TPS (Throttle Position Sensor) for better response. 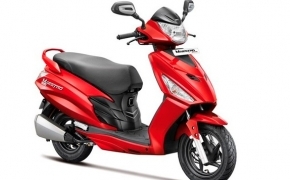 Hero Moto Corp Pleasure 2014 is a refreshing change in the current offering from the company&#039;s product lineup. 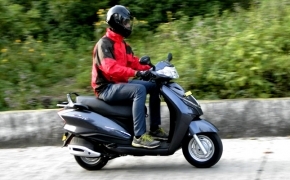 The gear less scooter gets a cosmetic change with loads of gadgets, like mobile charging point, new front fascia and refreshed instrument console. 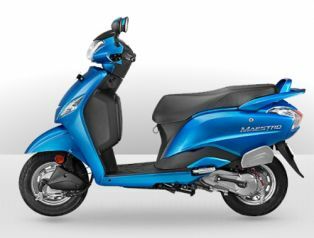 The Maestro is the first and only scooter developed by Hero Moto Corps in its product line. 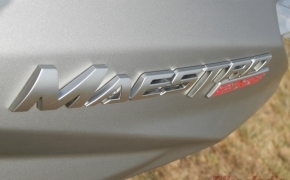 The Maestro is having all new generation 4- stroke engine, which gives both performance and good fuel efficiency. 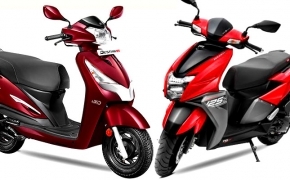 Hero Moto Corp has also adapted the &quot;Combi Brakes&quot; technology of Honda in Maestro. Pleasure is the only offering of the Hero Moto Corp for women. 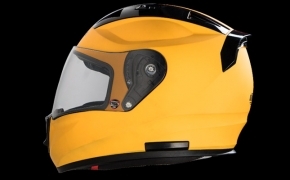 It is exclusively positioned for ladies by Hero Moto Corp. 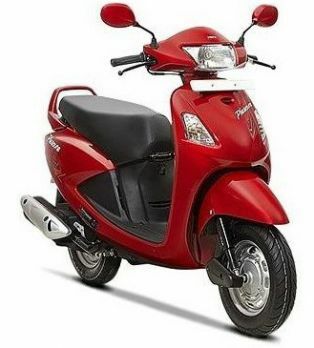 The scooter has 102cc autogear engine. 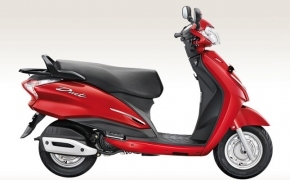 It also has puncture resistant tubed tyres. 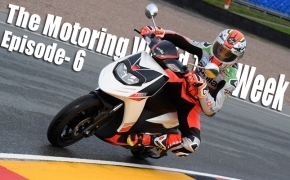 The company is offering lucrative warranty of 5 years or 50000 k.m which ever comes earlier. 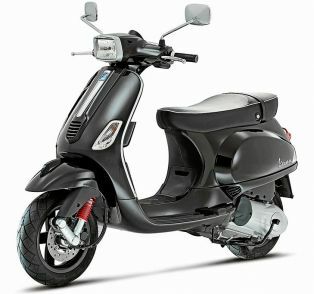 The Hero Duet is one of those two scooters, which we are going to review today. 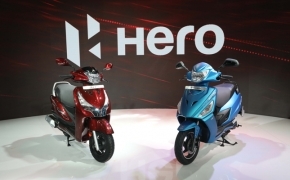 Let’s find out how Hero has taken the advantage of their age old experience with Japanese giant. 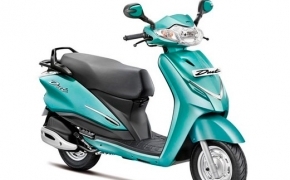 Let's find out what Hero has packed in its newly launched scooter- Duet. 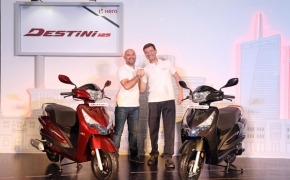 Hero showcased its automatic scooter Duet during the launch event of Maestro Edge, as we assumed that Duet will be launched soon and follow the launch of Hero Maestro Edge, we were absolutely right and Hero has launched its most awaited automatic scooter 'Duet'. 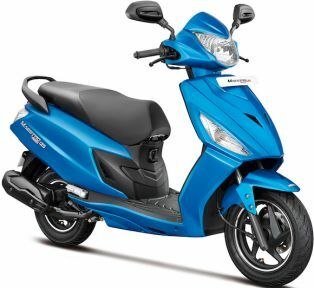 Today we will compare three scooters available in market based on features, mileage, price and performance. 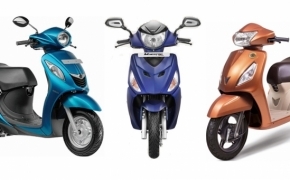 If you are confused which one to buy among these three, let us make it a bit easier. 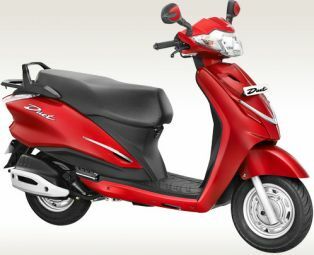 The all new Maestro Edge is pitched against the market leader Honda Activa 3G, we will try to bring you a clear picture as we put these two strong contenders against each other.